Gas Operated 4 passenger street legal golf cart, perfect for the whole family or your group of friends to tour the island together! 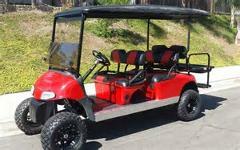 4 Passenger Street Legal Golf Cart, Perfect for the whole family or your group of friends to tour the island together! 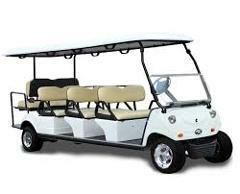 Gas Operated 6 passenger street legal golf cart, perfect for the whole family or your group of friends to tour the island together! The 8 passenger street legal golf cart is perfect for the whole family or your group of friends to tour the island together! Battery Operated 4 passenger street legal gem car, perfect for the whole family or your group of friends to tour the island together! 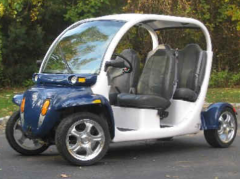 4 Passenger Street Legal Battery Operated Gem Car, Perfect for the whole family or your group of friends to tour the island together!